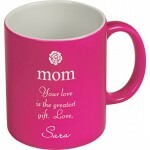 A great gift for any woman in your life! 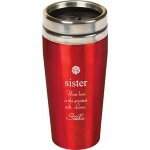 Perfect for transporting hot or cold drinks anywhere! Co.. 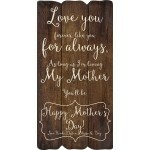 This charming plaque can be customized with any saying to show your mother your love for her! 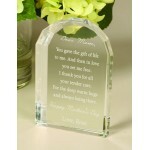 Pla..
A great gift for any woman in your life! 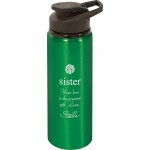 Perfect for transporting cold drinks anywhere! 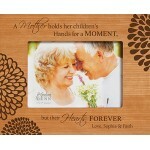 Comes in ..
A great gift for any woman in your life! 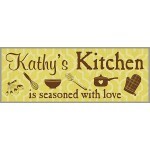 Perfect for coffee and other hot drinks! 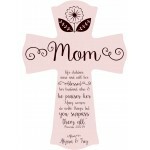 Comes in pink, ..
A great gift for any woman in your life! Crystal is 4"x5" ..